Find area information and real estate listings for the Holly Gardens Development, Hammond, Louisiana. 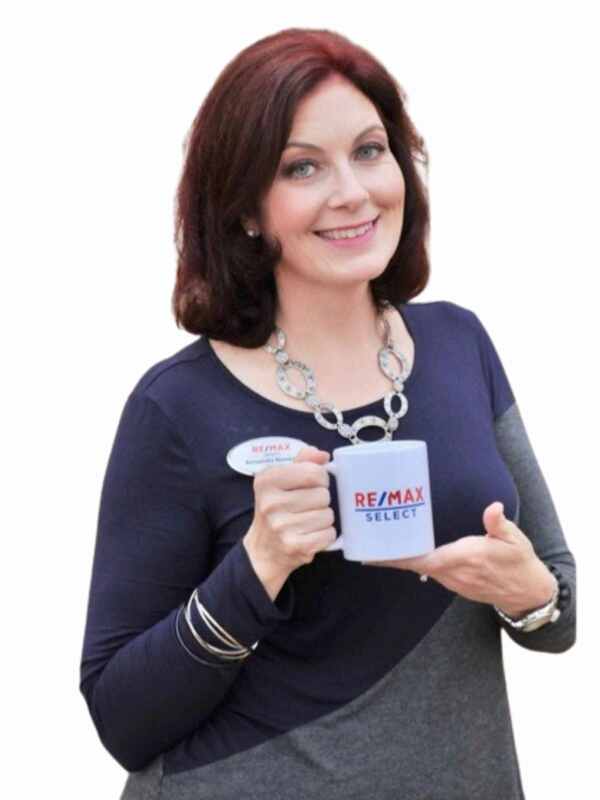 Learn more about Holly Gardens, including available homes for sale, school info, and area reviews, from a local RE/MAX real estate agent. Holly Gardens Subdivision is a DSLD neighborhood with a majority of 3 bedroom, 2 bath homes. Streets are Whip St., and Raston Street. The subdivision is located off of Holly St. near downtown Hammond between Old Covington Hwy and E. Minnesota Park. The homes range in size between about 1350 to 1650 square feet with lots sizes around a quarter of an acre. Home prices are between $150K and $200K. This area is close to everything Hammond has to offer with easy access to the interstate.